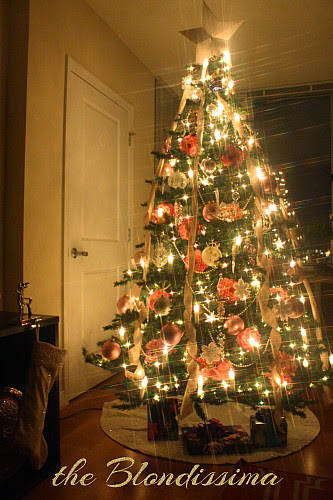 It's the first day of December! 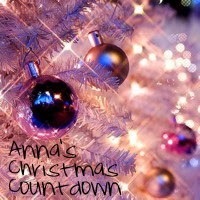 Are you ready for Christmas? 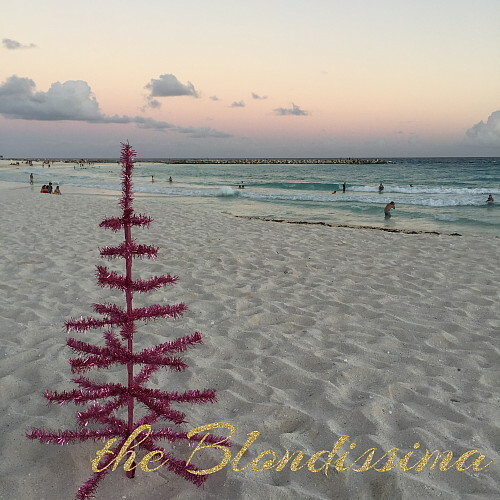 Last year I spent 10 days in Cancun for Christmas and yes I brought my own Christmas tree. I started my Tea advent calendar this morning and this evening will be cracking open the chocolate one. 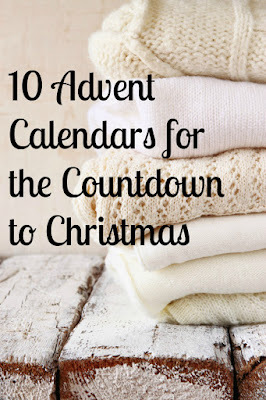 If you don't have an advent calendar yet, check out my list of the best ones to get. 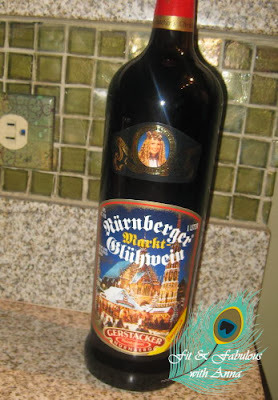 I picked up my favorite German Christmas wine from Trader Joes. For some reason it's no longer being sold in the city so I have to go out to the burbs to pick it up so I stocked up. Glühwein comes in a larger than normal bottle and is a mulled wine so its good cold or hot. 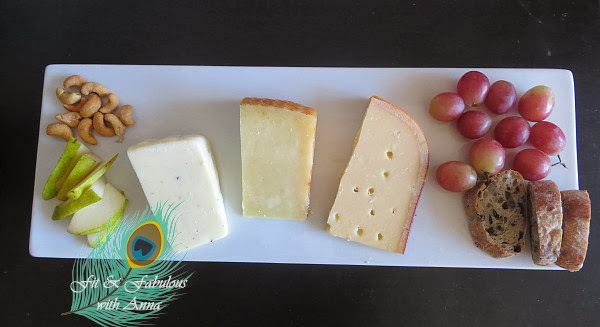 If you're hosting a party this month check out my post on Tips for a beautiful cheese board. For a festive cocktail try this Sparkling Pomegranate Punch. 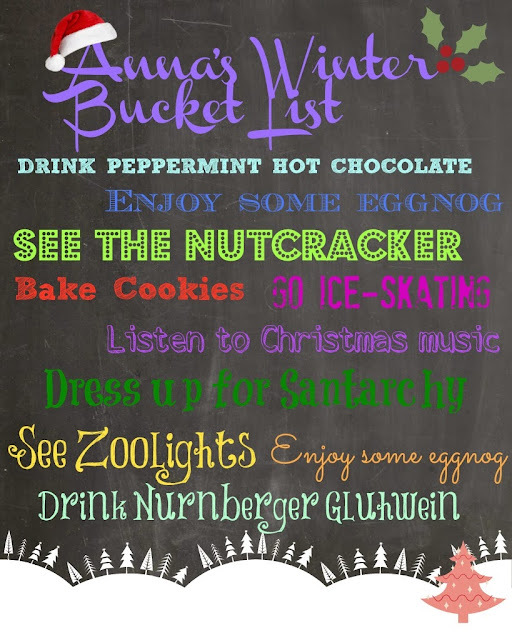 I've started working on my Winter Bucket List. 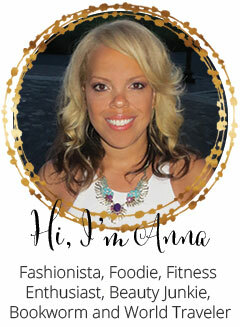 I already picked up a bottle of almond Holiday Nog from Whole Foods. I got a date set on the calendar to see Zoolights. Last weekend I went to a Christmas tree lighting ceremony. Here are some of my favorite Christmas things - Season of Joy! My unit at work is doing a Secret Elf. We each filled out a questionnaire about ourselves then pick a name from a hat. 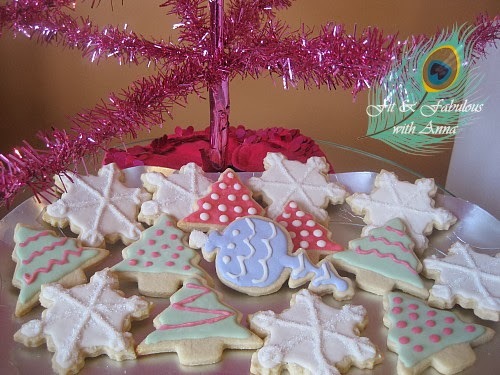 Throughout December we treat our secret elf to little goodies to help spread holiday cheer! 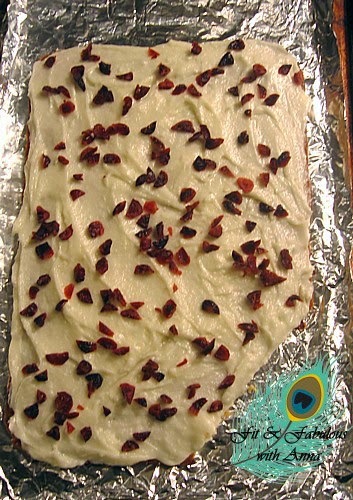 Secret recipe to make Starbucks Cranberry Bliss Bar.